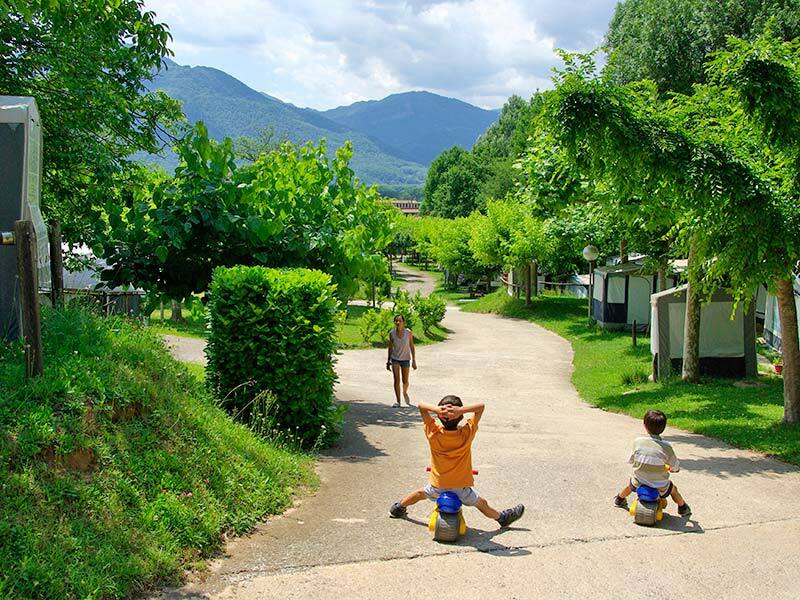 The Camping Les Preses Natura has 117 plots spread over sectors taking advantage of the four levels offered by the natural terrain. 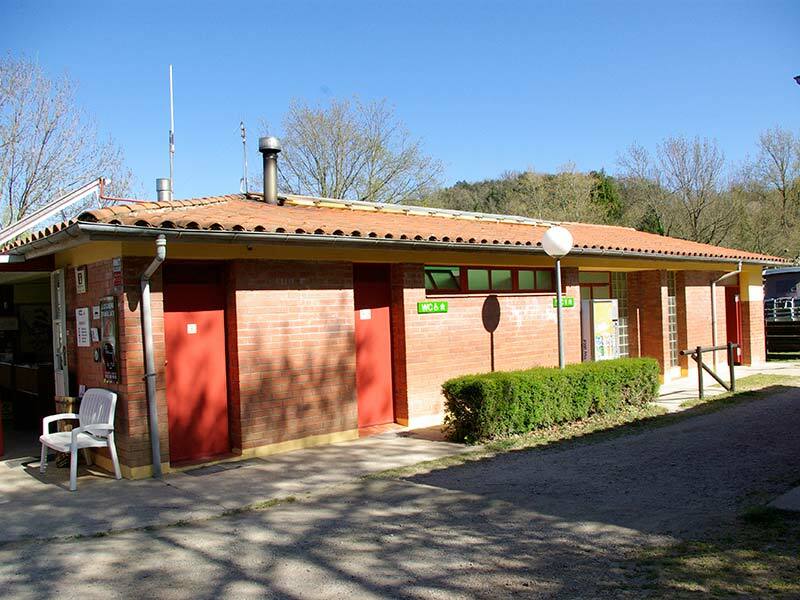 The facilities and the services are located in the middle of the installation. 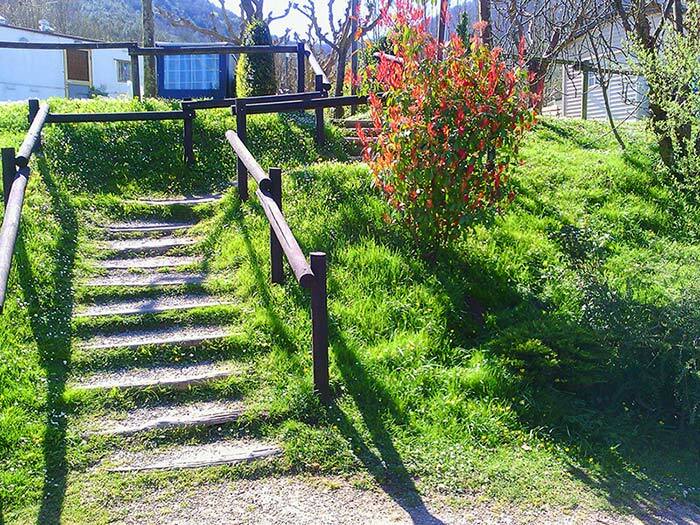 It counts with more than 500 trees and native garden plants to demarcate roads and plots, which are approximately 230 ft2. 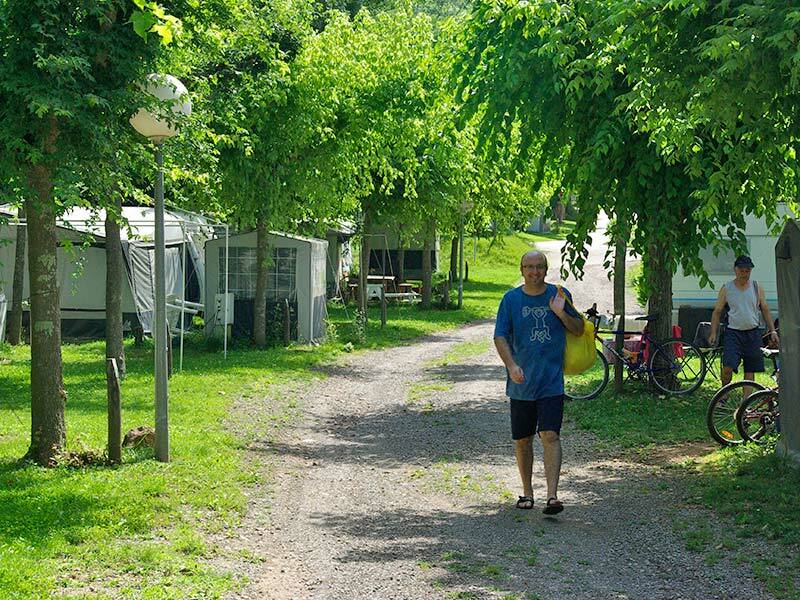 The plots have natural grass, shade of trees in the summer and electricity. 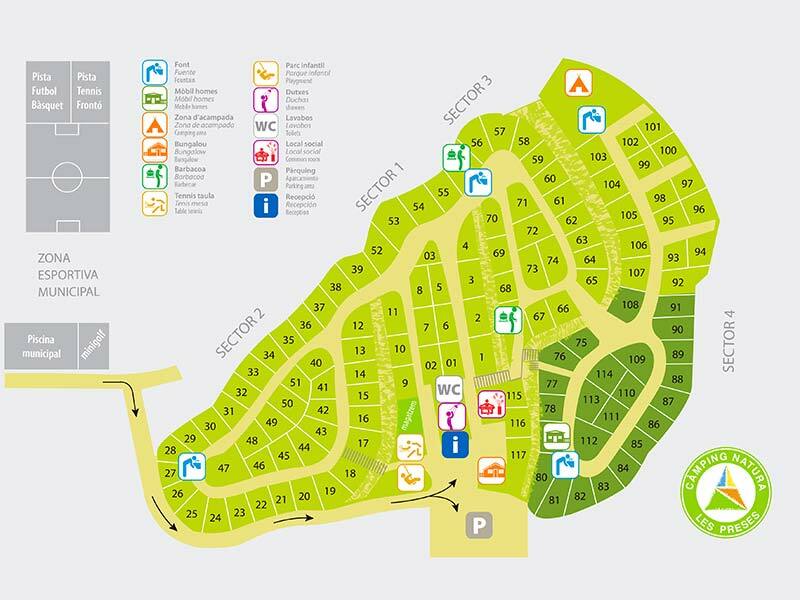 The campsite has 117 plots spread over sectors taking advantage of four levels offered by the natural terrain. 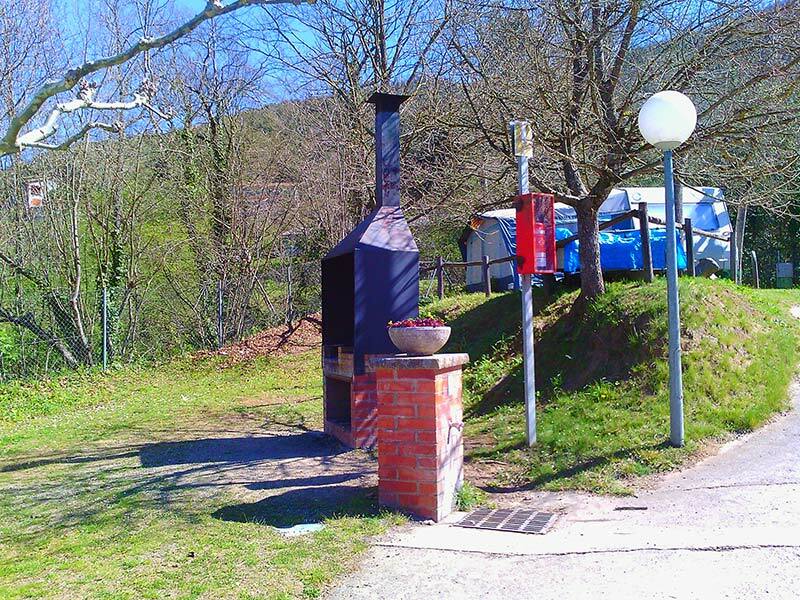 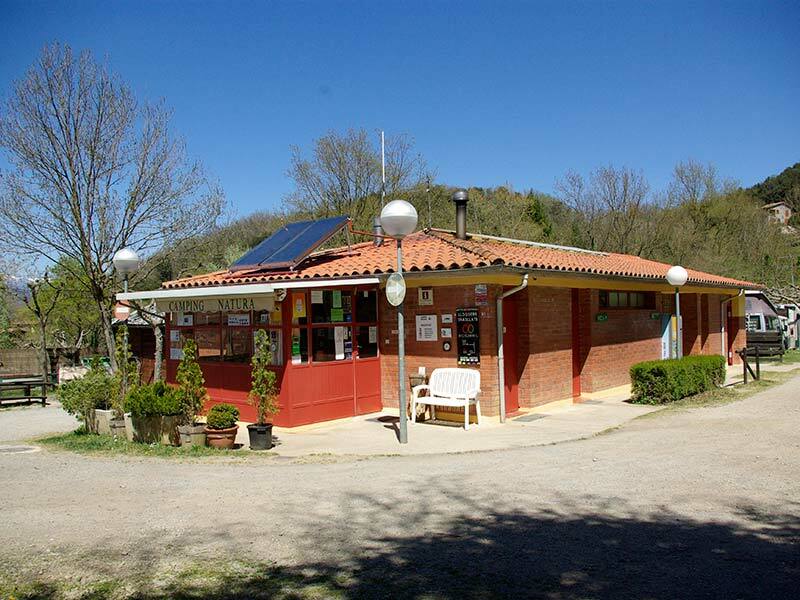 The main facilities are located in the central part of the Camping, which gives them great functionality for clients. 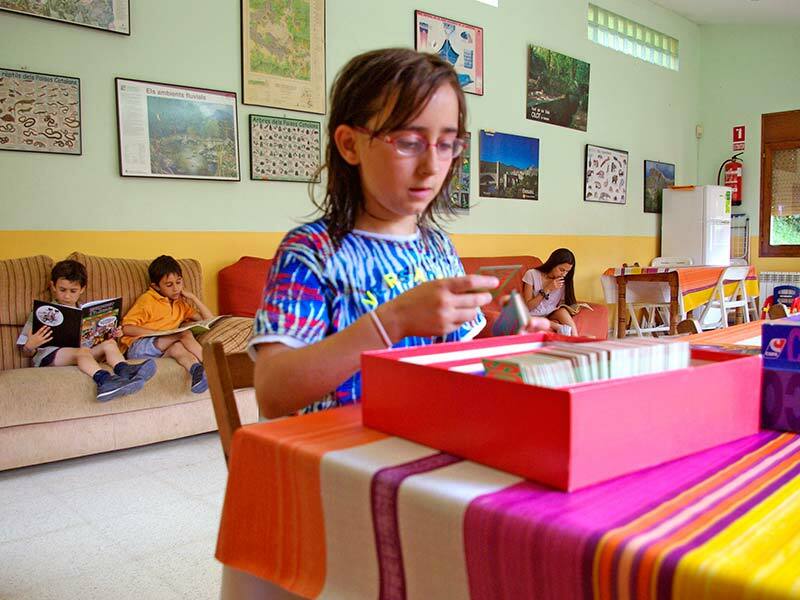 The younger ones may play in the children area, and for all the clients we have the Social Room, a space for collective activities. 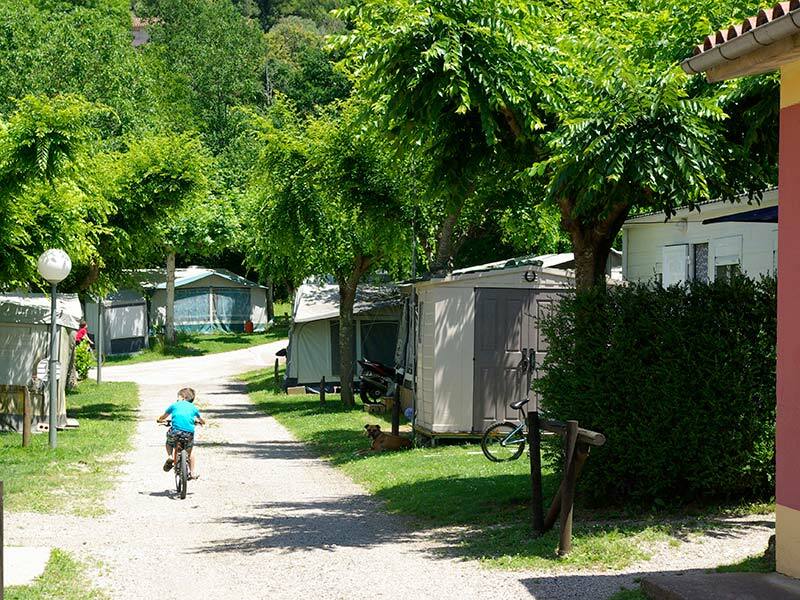 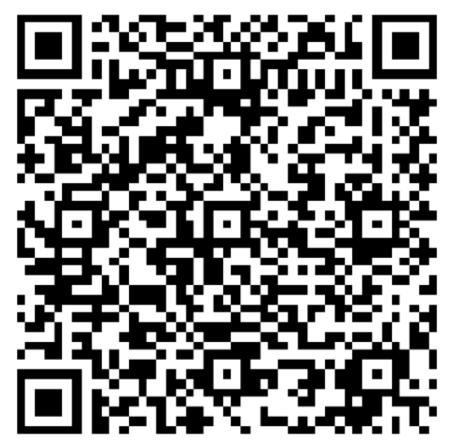 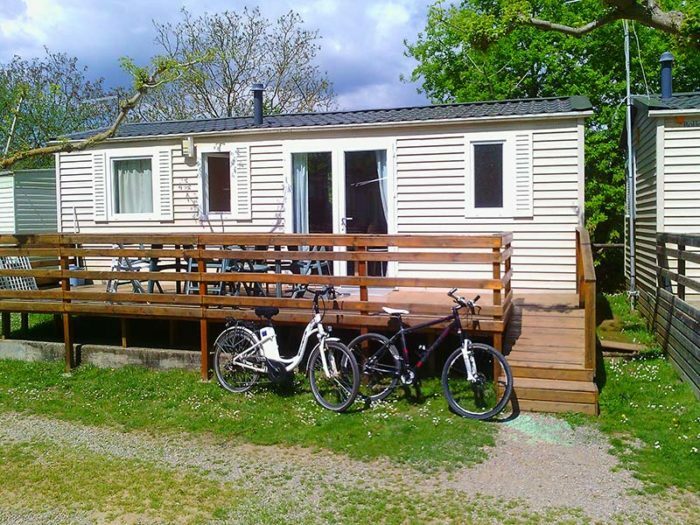 Rental facilities throughout the whole year: bungalows, mobile homes, caravans, plots for tents, caravans, bikes and GPS.